The automaker is also expecting a "manageable" cost to stem from investigations in the U.S. over diesel emissions. 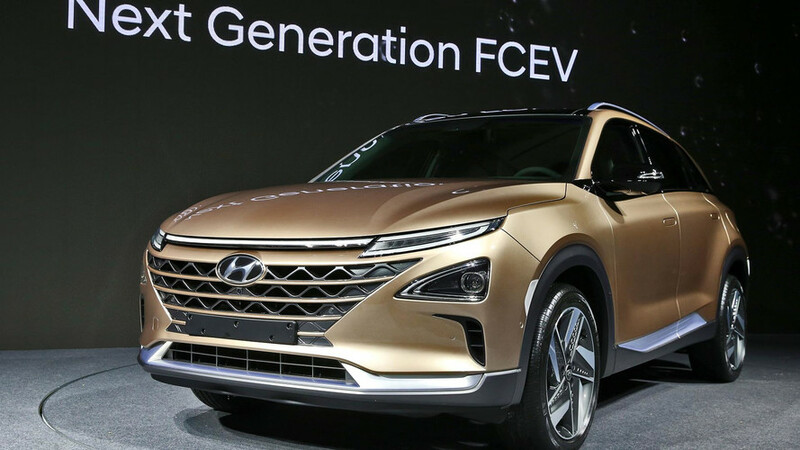 The Hyundai ix35 / Tucson Fuel Cell went into production nearly three years ago and the company has announced plans to introduce a successor sometime next year. 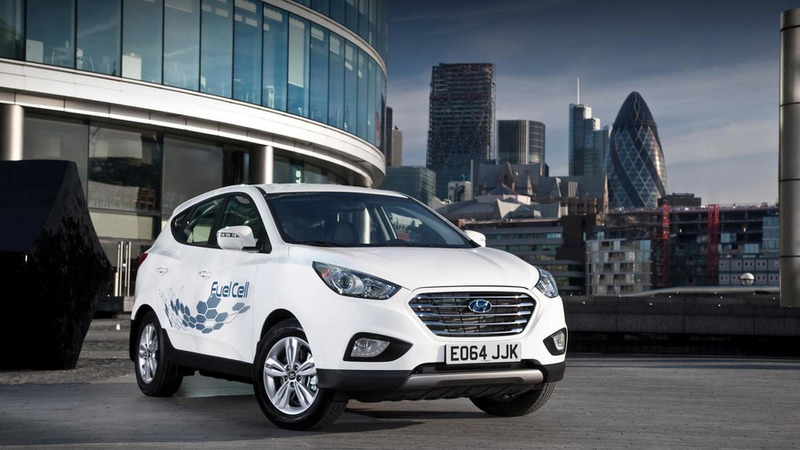 In an interview with Autocar, Hyundai Motor UK Product PR Manager Robin Hayles confirmed the company is working on a new fuel cell vehicle. Hayles was coy on specifics but the magazine is reporting the model will be aimed at consumers and will likely be more affordable than the ix35 / Tucson Fuel Cell. 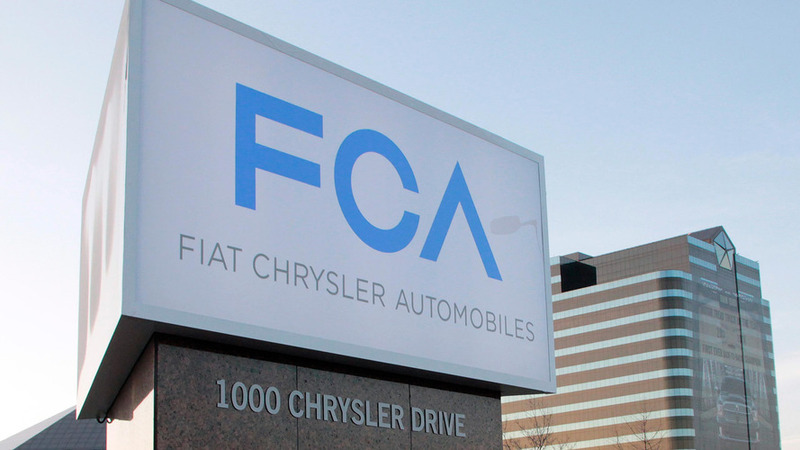 The model is expected to be a crossover that is about the same size as the outgoing FCV. However, the new model is rumored to be significantly lighter than its predecessor. 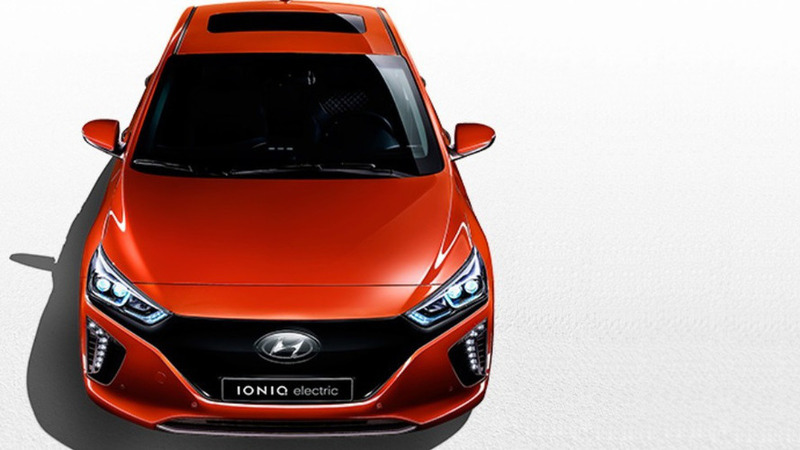 Hyundai has announced plans to stage the North American debut of the Ioniq at the New York Auto Show on March 23rd. Unveiled earlier this year in Geneva, the Ioniq is an eco-friendly hatchback which features a hybrid, plug-in hybrid, and electric powertrain. U.S. specifications will be announced later this week but the Europe-spec Ioniq hybrid has a 1.6-liter GDI petrol engine, an electric motors, and 1.56 kilowatt hour lithium-ion-polymer battery pack. This setup enables the car to produce a combined maximum output of 141 horsepower. 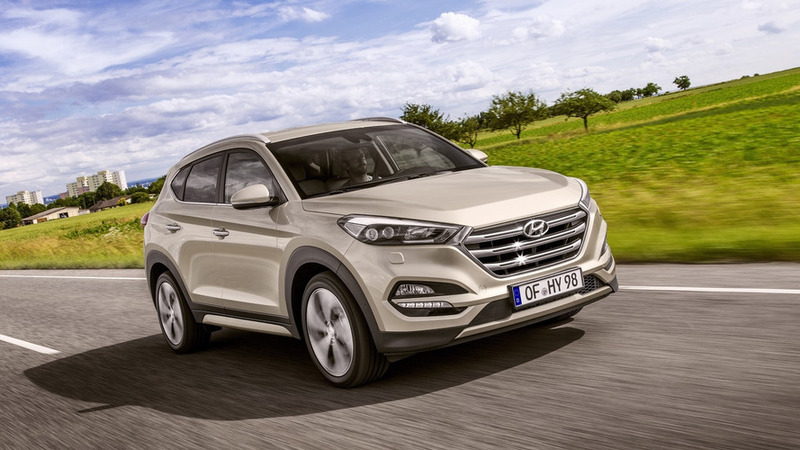 Hyundai has used the 2016 Geneva Motor Show to introduce a sixth powertrain option for the Tucson on the European market. 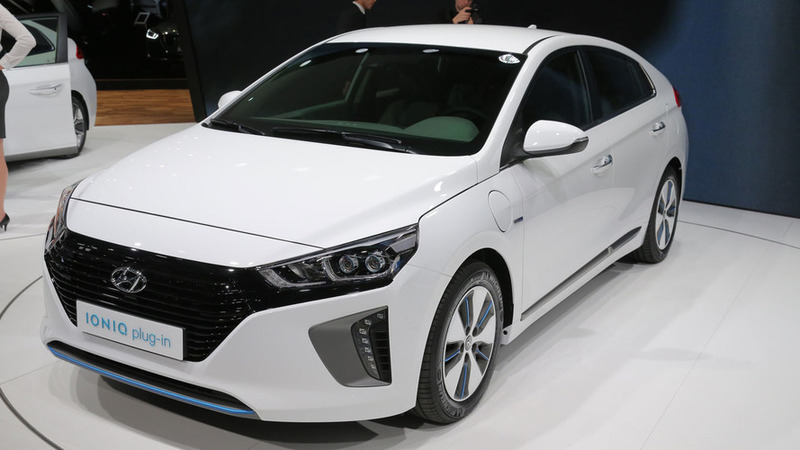 Hyundai has staged the global debut of the IONIQ in its three different versions at the Geneva Motor Show that already opened its doors for visitors. Hyundai will bring the Euro-spec IONIQ with its three different versions to the 2016 Geneva Motor Show. 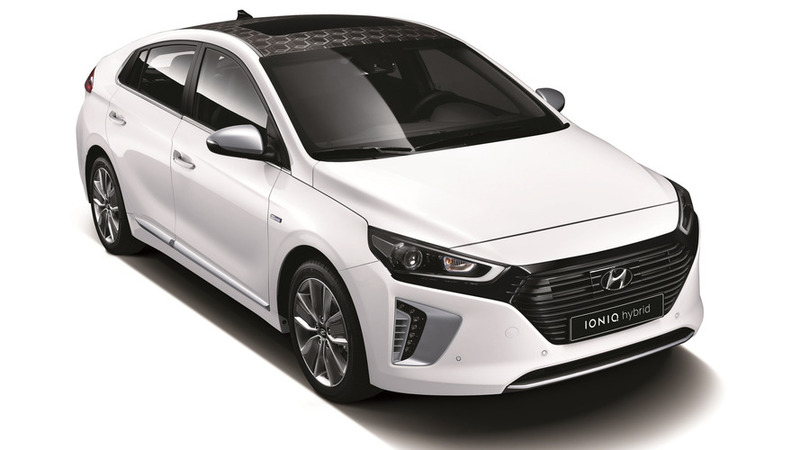 Hyundai has released the first official pic of the IONIQ Electric along with preliminary technical details. 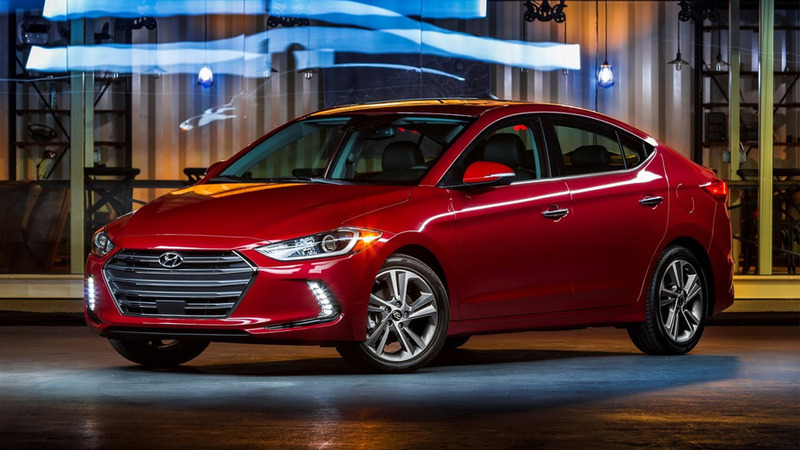 Hyundai Motor America CEO Dave Zuchowski has revealed some new details about the 2017 Elantra Sport. 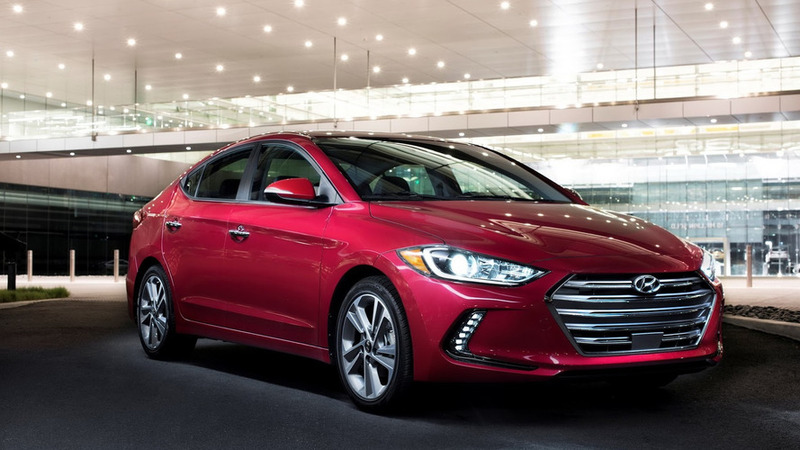 Speaking with Edmunds, Zuchowski said the model will be aimed "at the performance enthusiast" and it will be "completely different" than previous Elantra Sport models which were pretty much a one-trick pony. Hyundai has taken the wraps off the HND-14 Carlino small crossover on the dawn of the 2016 Auto Expo in India. 2017 Hyundai Elantra Sport to have 200 hp? 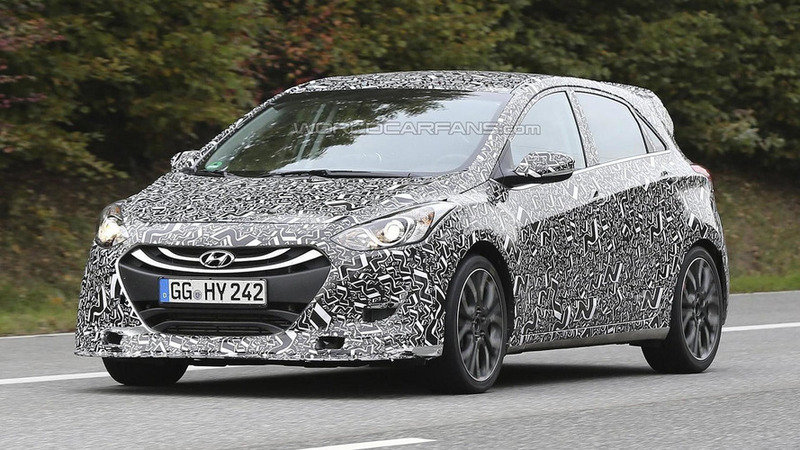 The upcoming Sport trim for the 2017 Hyundai Elantra US Spec will reportedly bring a power boost among other upgrades. Chinese air pollution to blame for the lack of Hyundai & Kia convertibles? 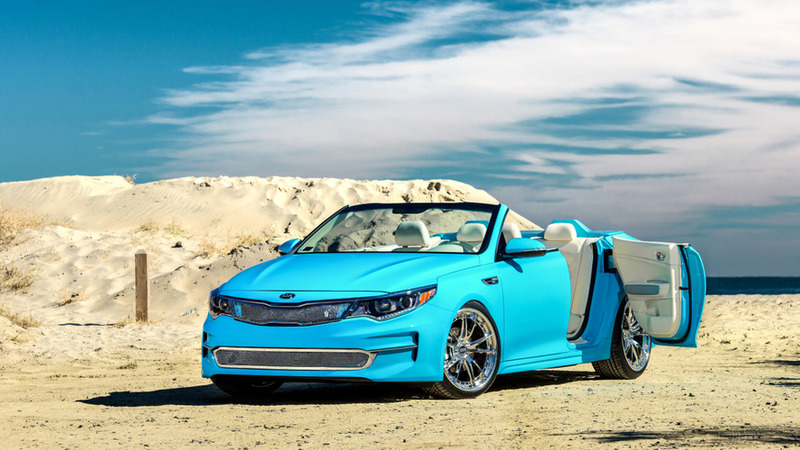 Hyundai and Kia have introduced a number of convertible concepts over the years but the companies haven't offered a production drop top since the Lotus-based Kia Elan went out of production in the late 1990's. While it would be easy to chalk this up to declining consumer interest, one company insider says the reason is much simpler. Speaking to Motoring, the source said air pollution from China makes convertible a hard sell in South Korea. 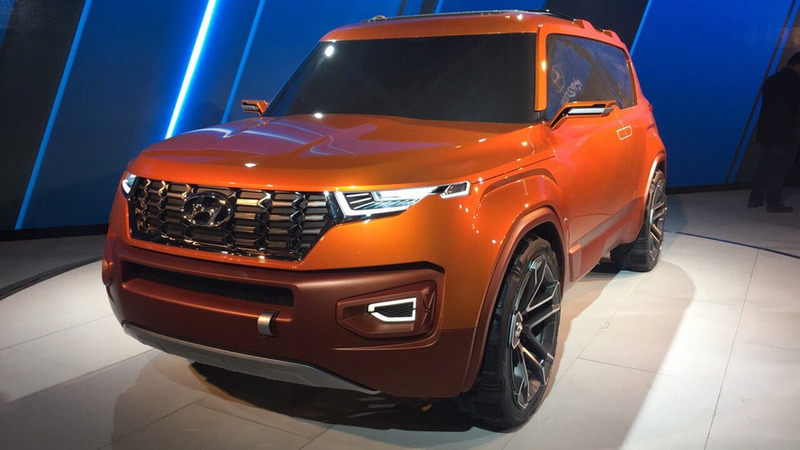 Hyundai Vice Chairman Woong-Chul Yang has reportedly confirmed the company is working on three high-performance N models. 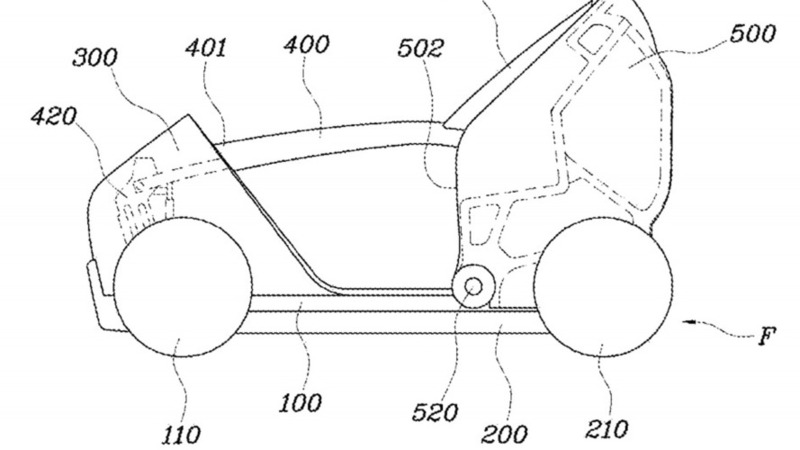 We have discovered Hyundai has made a patent filling with the United States Patent and Trademark Office for a foldable city car. After showing up in Los Angeles last November, the 2017 Hyundai Elantra is now on sale in United States from $17,150. 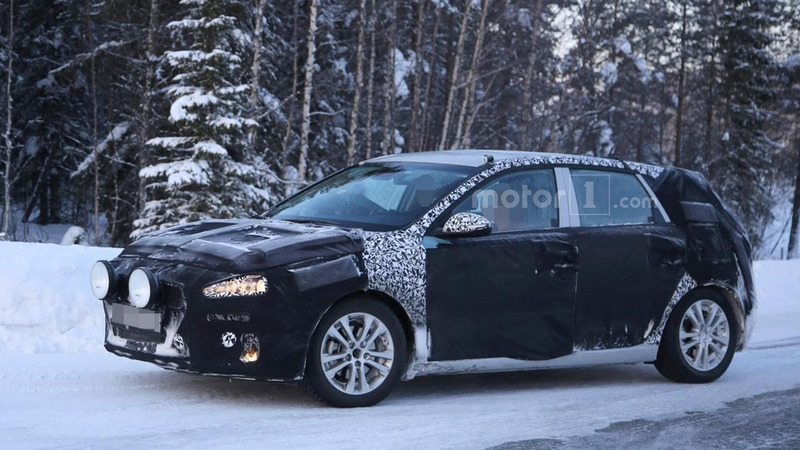 Hyundai is hard at work testing the third generation of its i30 compact hatchback likely to be unveiled later this year. 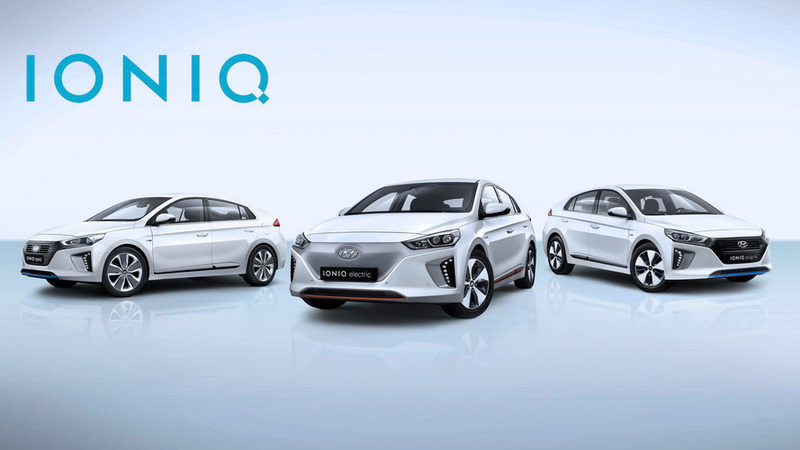 Hyundai has dropped two new official photos of the IONIQ hybrid, as well as additional information. 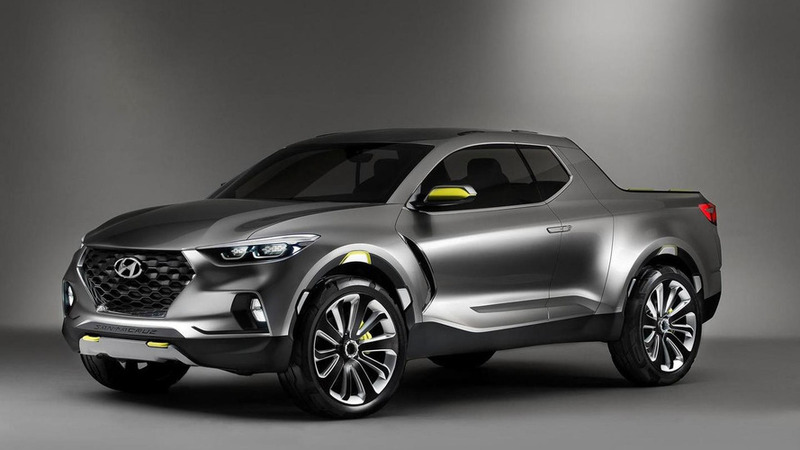 Hyundai says the Santa Cruz pickup concept has received the stamp of approval, but the company will wait for the right time to make a proper announcement.